UPDATE: FIRST GLANCE: Eloquii has just announced their first round of extended sizes. Check them out HERE. AND, they are on sale. What should I buy for my first piece?? 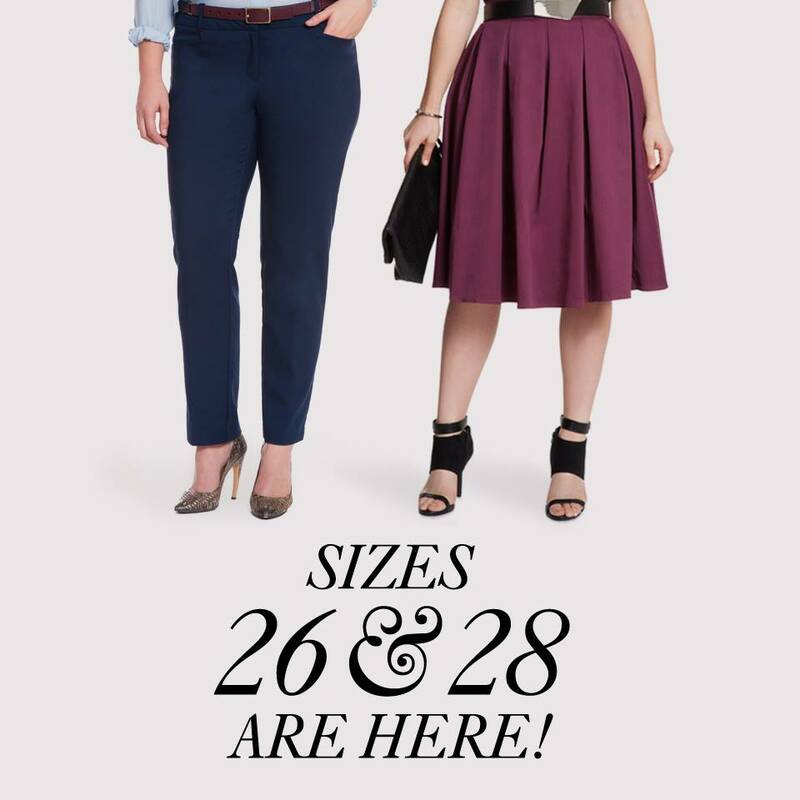 First Glance: Yesterday was my first sighting of Eloquii’s new extended sizes, 26 and 28, on their site. You can find them HERE. 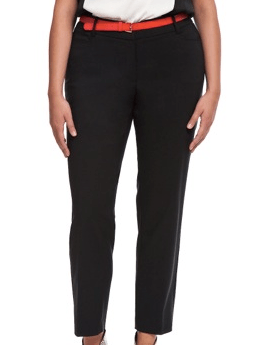 I have been loving Eloquii’s new styles since they re-launched several months ago. They recently announced that they are going to extend their sizes to include plus size 26 and 28. I was thrilled to hear this! I love their clothes, and although I can occasionally fit into a size 24, in real life, I am a size 26/28. So I have been actively watching for Eloquii’s extended sizes, and when I saw a perforated sweater that I loved and is so new and fresh looking, I wrote them a note, stating I was looking forward to their sizes 26/28. You can find the sweater HERE (on sale). They then wrote me a note on Facebook, telling me that they are now carrying a black pant in a Size 26 and 28, you can find them HERE. 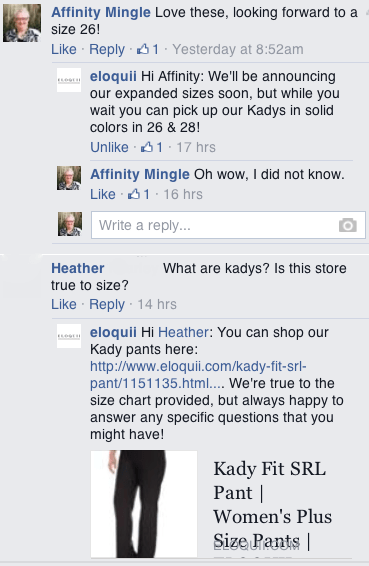 I love that they responded to my query, that is great customer service, and even more I loved that they have started adding size 26 and 28 to their clothing line. I just have to say YAY! You will be hearing more from me about Eloquii. This entry was posted in Eloquii, First Glance and tagged Eloqui Extended Sizes, Eloqui Plus Sizes 26 and 28 by affatshionista. Bookmark the permalink. Eloquii is the best! Awesome blog my dear!